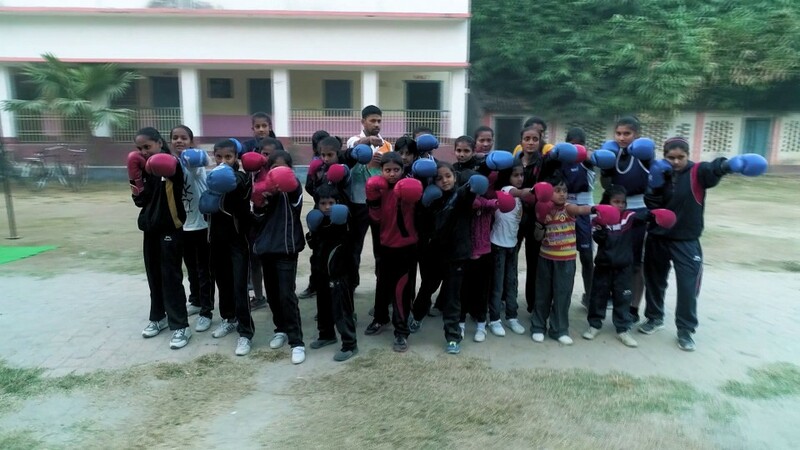 This lady broke conventions & became India's 'first lady truck mechanic'. 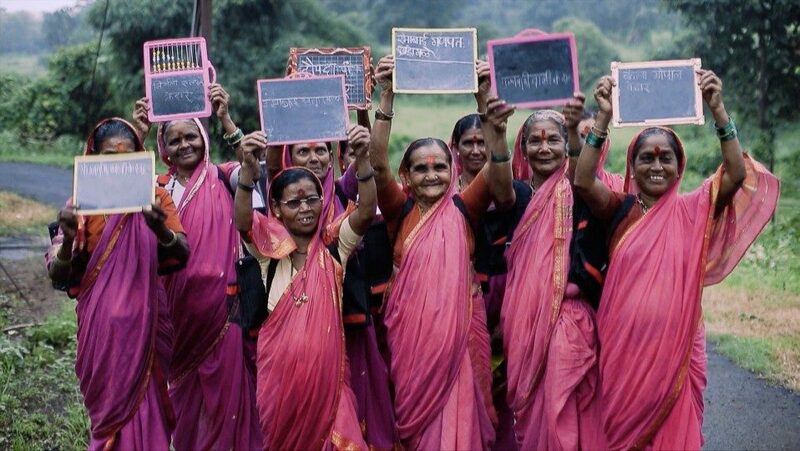 These grandmothers are finally going to school! 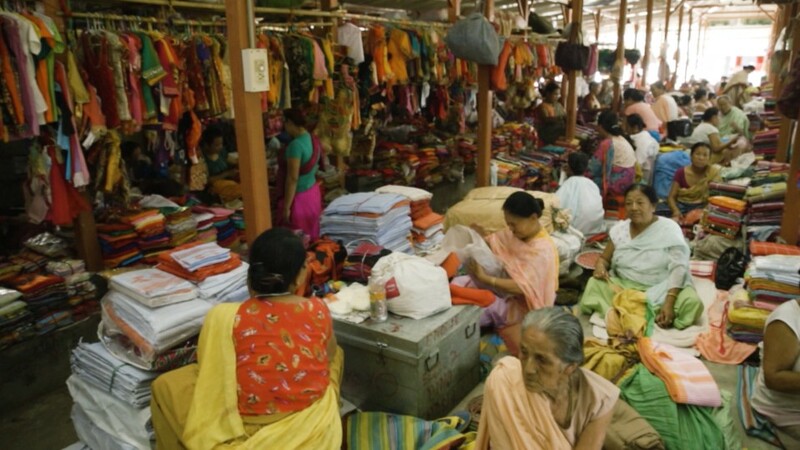 Discover Asia’s largest all women run market with 4000 shopkeepers. 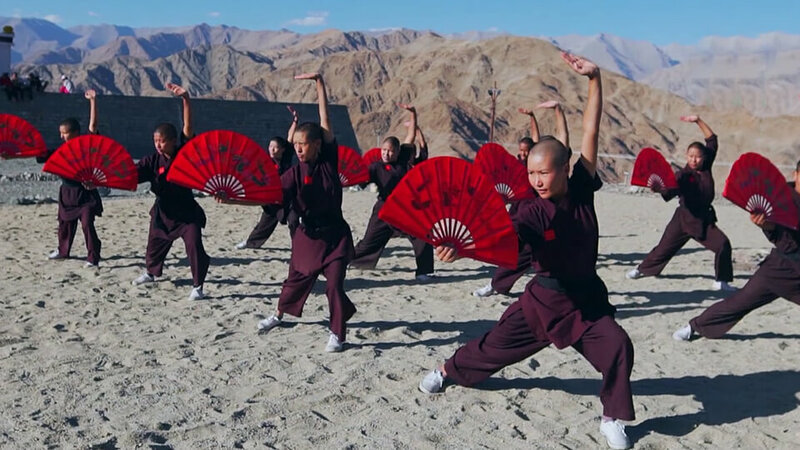 These nuns from Ladakh are badass fighters! This teenager is keeping alive a centuries-old puppetry art form. 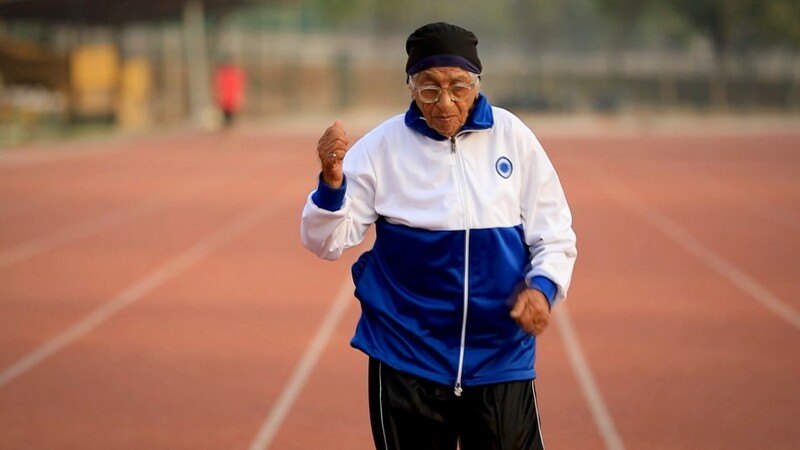 She's India's oldest athlete who started her running career at 93! 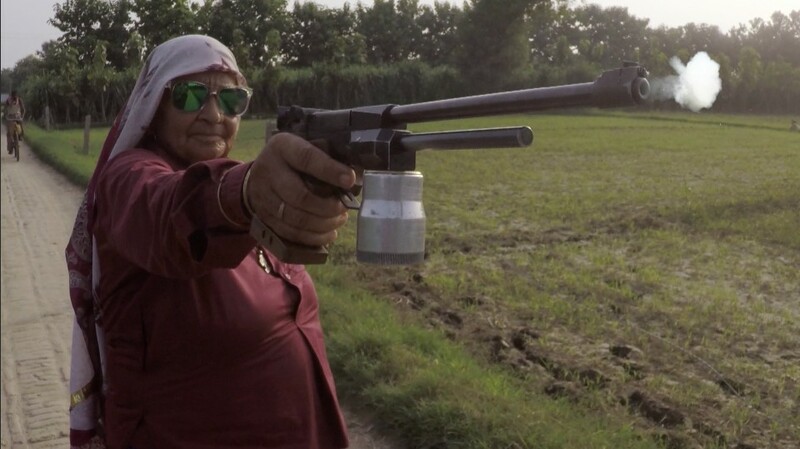 Meet Dadi Chandro Tomar the world’s oldest sharpshooter!